A key step of the scientific process is to effectively communicate research findings. Read the article below to learn how to apply the “hourglass method” to written reports for laboratory assignments or class projects. The top of the hourglass is wide. Your writing will begin with a broad overview of your topic. The introduction is where you provide the background of your topic and introduce important concepts so that your reader can understand the points you raise later. The focus of your writing will gradually become more specific, covering key ideas relating to your research question. Once you have covered what is already known, you will begin to state what is not known within your topic and how your research will seek to answer an unknown question. This is where the top of the hourglass begins to narrow. The research question is the reason for writing the paper so you need to be clear about your aims and what you expect to find based on previous research. In many cases, this is where you are compelling your reader that what you are looking at is important and you may be taking a specific stance on a topic. It is important that your research question is clear and well thought out. You will also need to clearly state the aim of your research and your hypothesis (or hypotheses). It is important to include enough detail to allow others to be able to replicate your research. The bottom half of the hourglass is first narrow and then widens. Start off with specific information relating to your study. You will begin with a summary of your main findings. You will then start to gradually broaden out and discuss where your findings sit within the context of the current scientific knowledge and remind the reader how previous research supports (or in some cases contradicts) what you found. This will help you to discuss the implications of your findings and why they are important. Continuing to broaden out, it will be important to identify thoughts for future research. 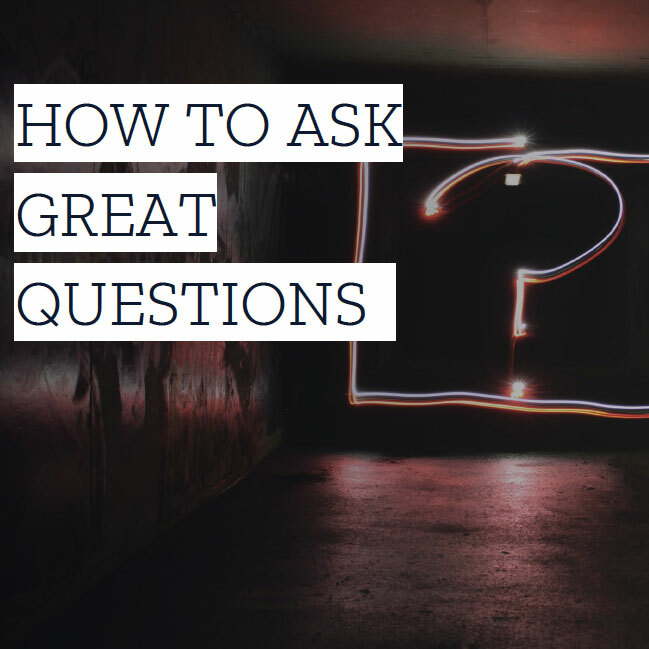 This is where you can discuss the strengths and limitations of your research and identify other questions that might be answered using the new information you have provided. By the end of your discussion, you will bring your paper away from the specific focus of your thesis and place your new evidence within the context of broader scientific literature and the general importance of doing the research you are doing. Be clear and precise. Use consistent tenses throughout. Be consistent with acronyms and abbreviations. Perform a thorough search of current research within your topic (literature review) from reliable sources (scientific journals, textbooks). Make sure that when you make statements, you back these up by citations to scientific studies. Make notes to help you remember where you found the source of your information. Make sure you cite your references correctly using one style of referencing (find out what the referencing convention is for the piece that you are writing). Also provide citations for any methods or analysis protocols that are based on prior studies. Double check the accuracy and clarity of the data you present. The findings you present may inform future research in your topic. Read over the requirements from your lecturer / submission requirements from the journal where you are submitting your work in advance. Keeping the requirements in mind will save you editing time later. Have someone else read your work before you submit (for assessment / to journal). It is easy to get lost in your own ideas and feedback from others will help you ensure that your work is easy to understand. Proofread your work. Always check spelling and grammar. Have another person read your work (see above) to help with editing. Don’t use person pronouns unless specifically required (e.g. reflective work). Don’t use contractions, slang, and qualifying words (e.g. really, very). Be honest about your findings: null or unexpected results are important for informing future research. Don’t exceed the word limit without express permission – it is important to respect the guidelines of the supervisor / journal. Don’t plagiarise other people’s writing. Don’t quote other people without permission. Want to review or share what you learned?